Changes to UK driving licences could make hiring cars abroad much trickier, with many people unaware of them. From June 8 the paper section of the current driving licence is being scrapped and information will only be stored on a database and will have to be checked online, by post or by phone. Drivers are being told to obtain a special online code before heading abroad - or possibly be refused a rental car. 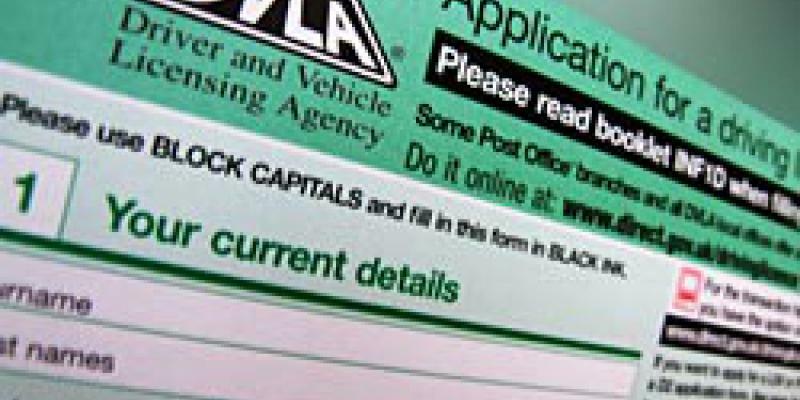 After the change, travellers will have to log on to the DVLA website the day before they depart, inputting their driving licence number and national insurance number. The system will then generate a one-use only passcode which the holidaymaker has to give to the car hire company when they arrive at their premises. The code is only valid for 72 hours, meaning if you only hire a car in the second week of a trip, matters will get more difficult. Car hire firm may be forced to call the DVLA’s premium rate line - £3 a minute - to check the driver’s status. Mark Bower of the car hire insurance website MoneyMaxim.co.uk told The Guardian he was worried about problems at European car hire offices this summer. “Most people are simply unaware that these changes are on the way – and it is not just renters. I spoke to one big car hire firm in Portugal this week and they knew nothing of the changes to UK licenses."